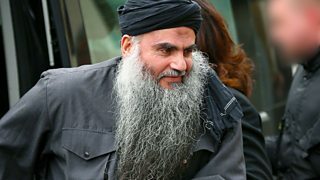 Mark Coles profiles radical Islamic cleric Abu Qatada. 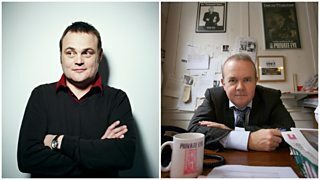 Al Murray, the Pub Landlord creator, passes the baton to comedian and satirist Ian Hislop. 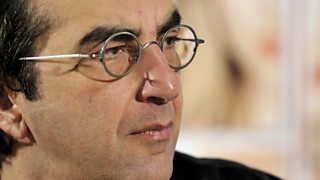 John Tusa talks to director Atom Egoyan about his work. 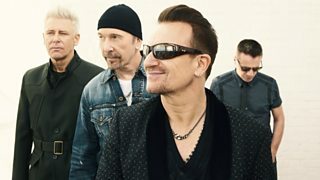 As part of U2's new album 'Innocence & Experience', Bono wrote 'Iris' about his mother. 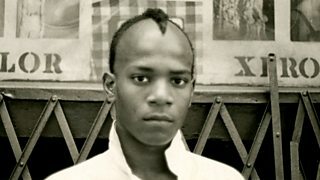 Mark Kermode reviews Boom For Real: The Late Teenage Years Of Jean-Michel Basquiat. 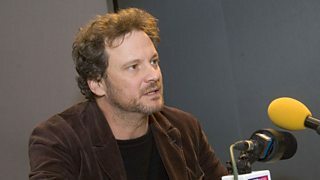 Jonathan Maitland profiles the star of The King's Speech, actor & campaigner, Colin Firth. 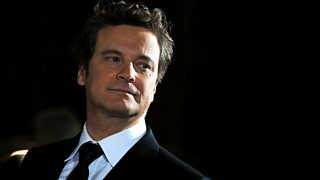 Early in his career, he saw himself playing brutal roles in films like Scum. 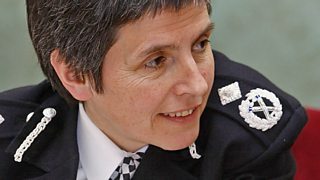 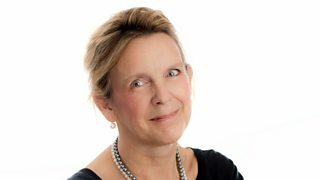 Mark Coles profiles the first woman to lead the Metropolitan Police. 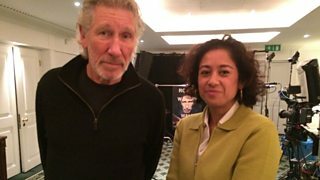 On the impact losing his father in WWII had on his life & his signature work - The Wall. 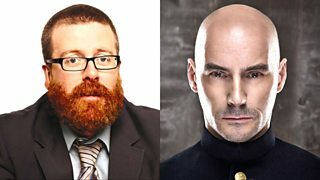 Comedian Frankie Boyle talks to comic book writer Grant Morrison. 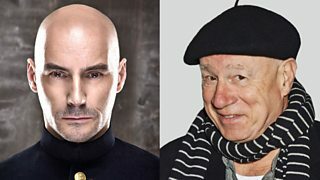 Comic book legend Grant Morrison talks to musical comedy genius Neil Innes. 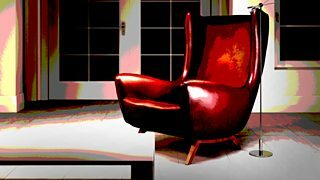 In a room devoid of all light and sound, a guest is left alone to reveal their thoughts. 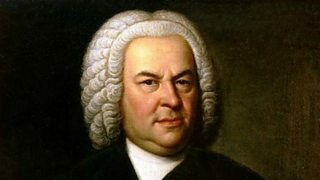 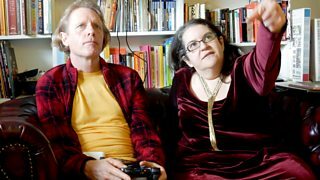 Can computer games be called art? 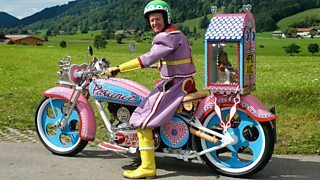 Grayson Perry and his teddy Alan Measles tour Bavaria on a customised motorcycle. 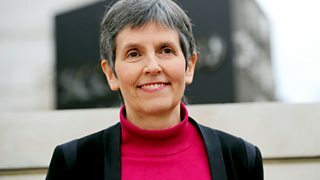 Gwen Adshead tells Jim Al-Khalili how she treats the minds of violent offenders. 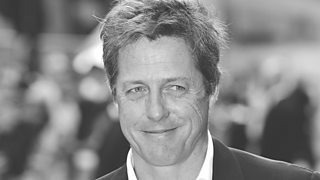 Hugh Grant stops by the studio to talk to Simon and Mark about his new film The Rewrite. 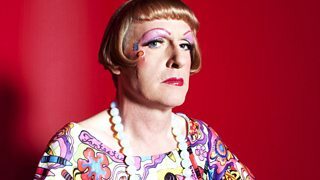 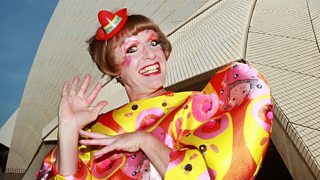 Grayson Perry discusses the painful yet rewarding process of becoming an artist. 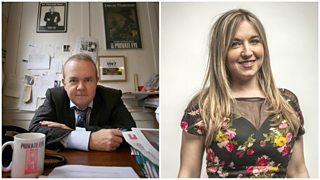 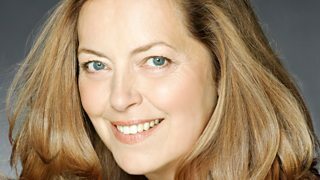 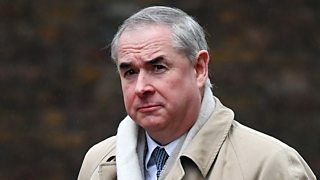 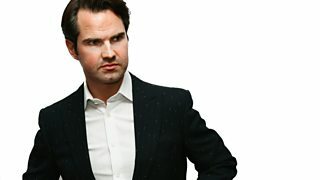 Comedian and satirist Ian Hislop talks to writer and presenter Victoria Coren-Mitchell. 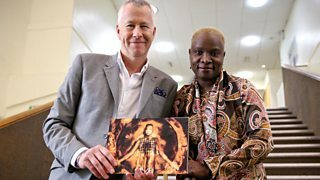 David Wilson talks to former bank robber Noel 'Razor' Smith about his life in crime. 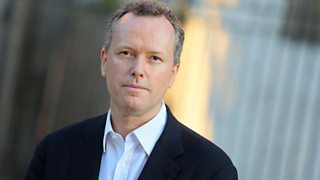 Ann Summers Chief Executive Jacqueline Gold revisits the suburbs of Kent. 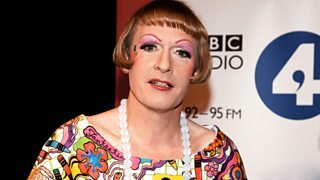 The feisty comedienne interviews the deadpan funny man in the tag talk show.